A new exhibition revealing the people behind the news has recently opened at the Imperial War museum North. See the bullet that deflected into Kate Adie’s leg in Lebanon, a burqa worn by John Simpson to secretly enter Afghanistan in 2001, the typewriter Michael Nicholson used to write his reports from Vietnam and one of Martin Bell’s trademark white suits, plus many more fascinating objects. If this has pricked up your ears, why not take a look at Pockets of resistance, the most detailed, sophisticated and theoretically grounded analysis of wartime media coverage written to date. 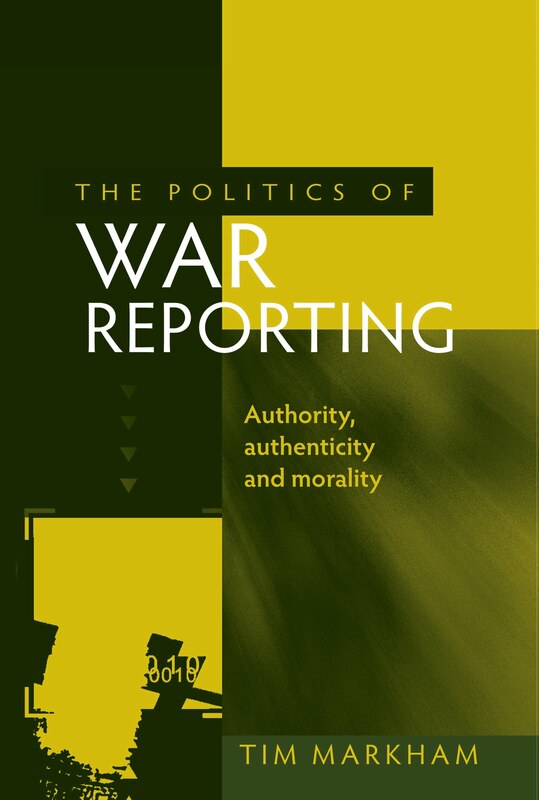 Another title focusing of the reporting of war and conflict, The Politics of War Reporting (Nov 2011), will challenge the assumptions that reporters and their audiences alike have about the way the journalistic trade operates and how it sees the world. Category: Film & Media, International Relations	64 Comments.